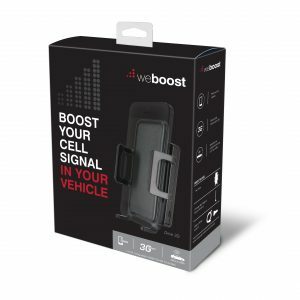 weBoost launched its latest cellular signal boosters. Having trouble with your mobile network’s connectivity? weBoost launched its latest cellular signal boosters.We’re proud to announce our appointment as an authorised distributor for weBoost. We are excited to distribute WEBOOST Products and technology to Malaysian consumers. weBoost has not given an official date for the release of both the Connect 3G and Drive 3G-S. However, Malaysia will be the first country to receive the devices before other countries, weBoost confirmed. The Connect 3G and Drive 3G-S will each be priced at RM1,145 and RM389, respectively.